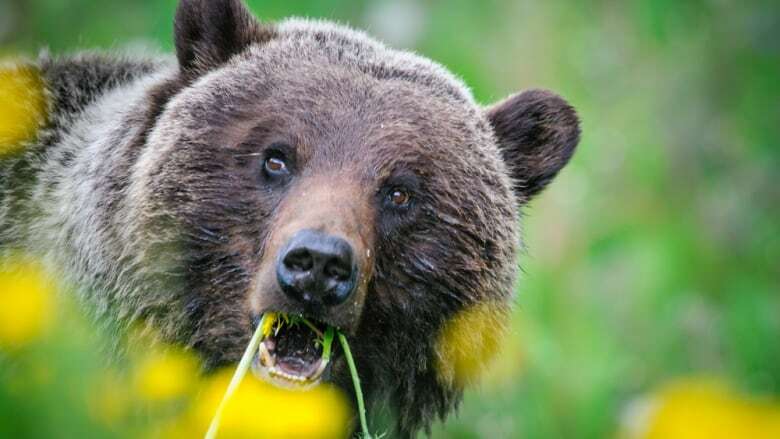 Multiple incidents of bears being relocated or killed in Whitehorse have led to the formation of a working group, which will look at ways for people to reduce encounters with bears in their neighbourhood. A new working group in Whitehorse aims to prevent conflict between people and animals. The Whitehorse Bear Working Group is made up of representatives from the City of Whitehorse, Environment Yukon and a non-profit group, called WildWise Yukon. The group was formed after many instances of bears having to be re-located or killed in Whitehorse. Heather Ashthorn, WildWise Yukon's project co-ordinator, says the Whitehorse Bear Working Group is currently considering projects. Possible initiatives could include a bear hazard assessment. "It would help find out where bears are, where they're concentrating and what they're attracted to," Ashthorn says. Miles Hume, organics co-ordinator with the City of Whitehorse, says the city wants to be proactive to prevent human-bear encounters. "No one wants to see bears needlessly killed, especially when we can all do better to stop bears from needlessly entering neighbourhoods in the first place," he says. In 2013, Environment Yukon received reports of 42 encounters with bears in the territory. Four bears were relocated and one had to be put down. Another two bears were killed by members of the public in self-defence.